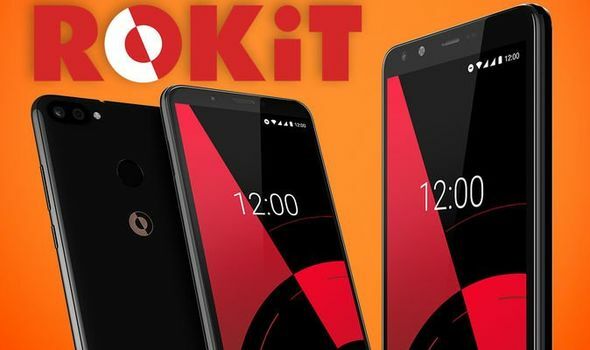 ROKiT, a new telecoms company, has just announced two budget smartphones that have glasses-free 3D for the US and UK. Here is what you need to know about each Android device. Next articleISA vs pension: Where should you put £10,000 – Is it better to invest in pension or ISA?